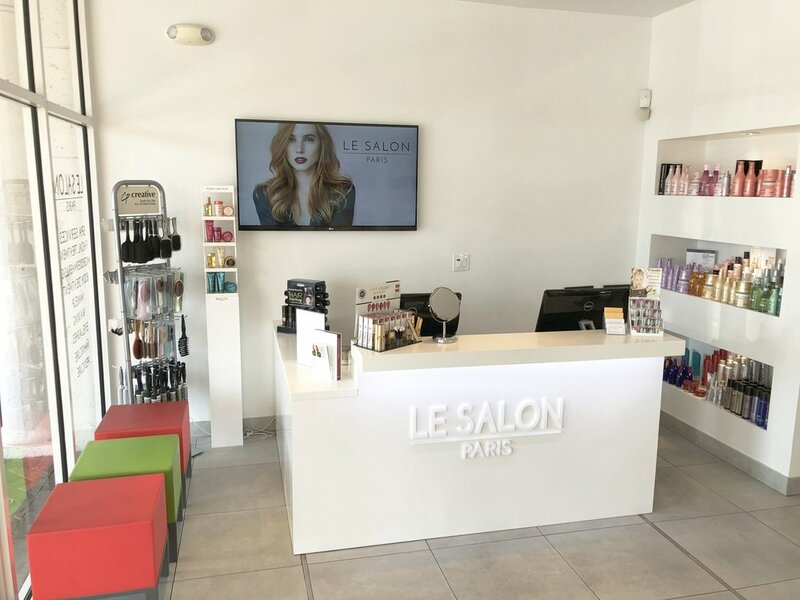 Like arrows pointing to your eyes, your smile, your cheekbones, LE SALON Paris in Sunny Isles accentuates and defines, creating the ultimate expression of you. 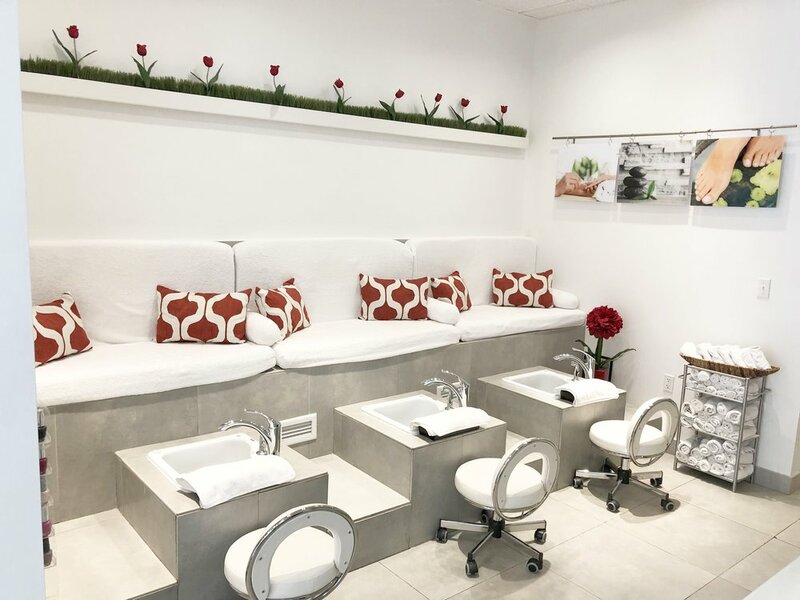 We offer impeccable services in an elegant setting creating an unforgettable journey for your mind, body, and spirit. 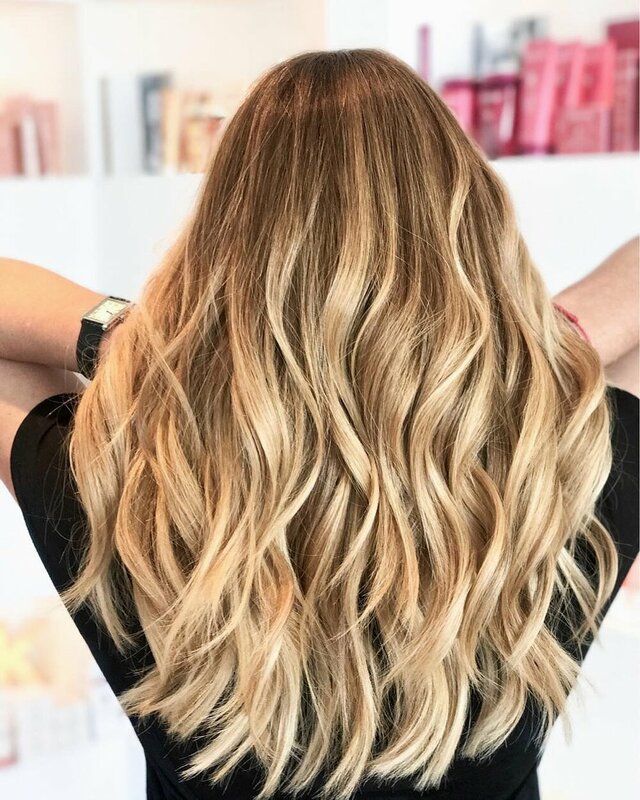 When everything else comes off - your clothes, your jewelry, your makeup - the effortless sophistication and beauty of LE SALON Hair and Spa Treatments stays with you. 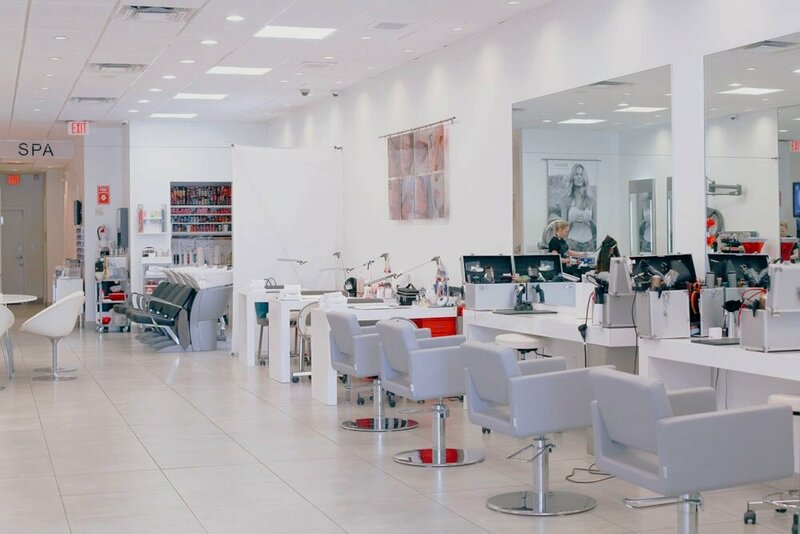 Contact us or visit our Sunny Isles salon in person to schedule your appointment. 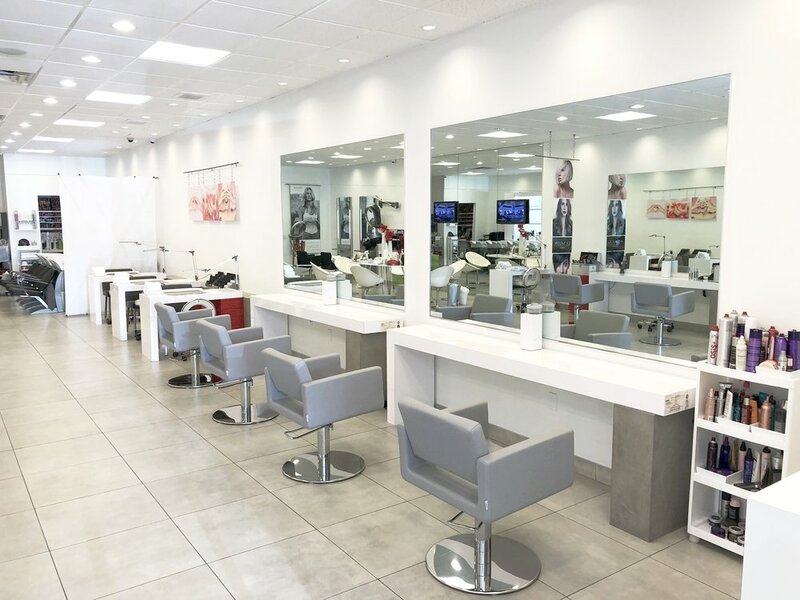 You may also view our hair and nail salon services to learn more about what we can offer you. 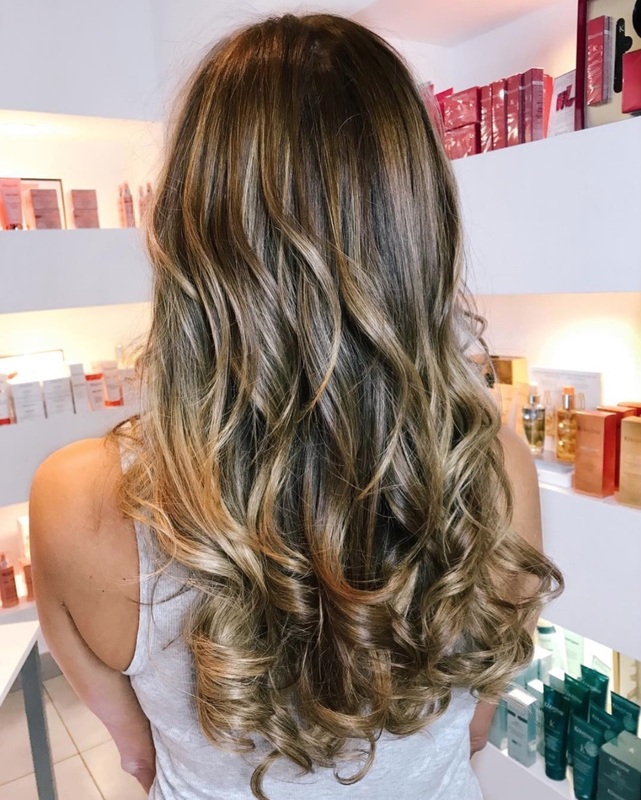 Available with or without appointments.